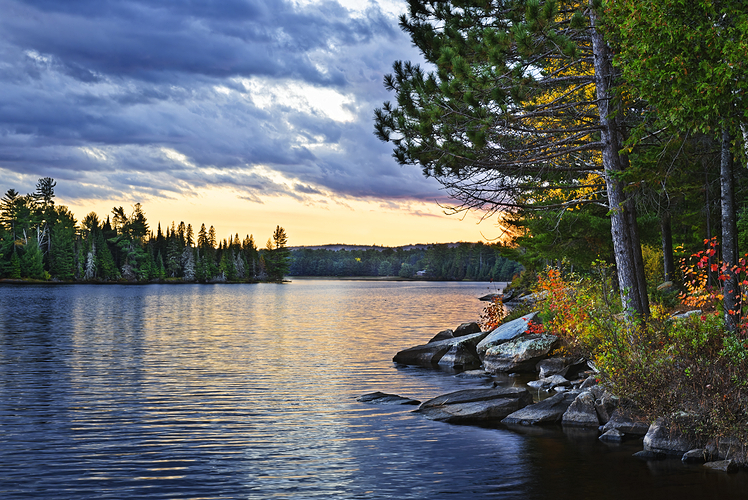 Canadian summer gataways could be just the ticket if you're looking to get away with your family this summer and want to explore the True North, we have you covered. Canada is full of amazing travel destinations just waiting for you and your family to come and make memories. 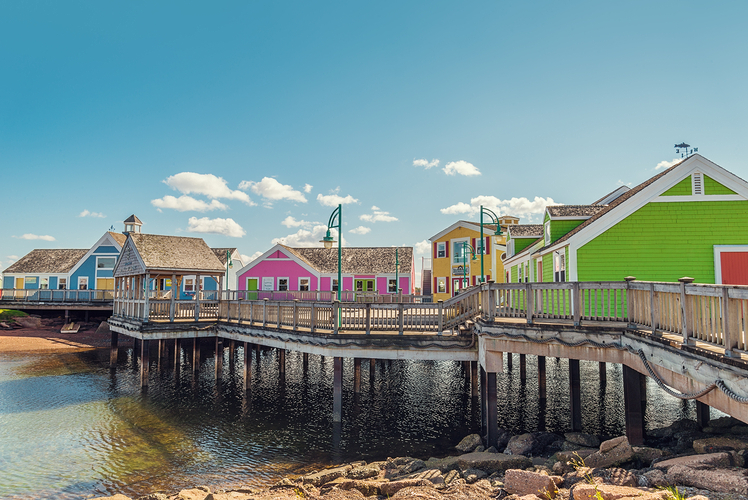 From the quaint island of PEI to the cobblestone streets of Quebec and the mountainous scenery of British Columbia, there is a place for everyone. So load up the family and get going – the land of the strong and free is waiting for you. The French Canadian culture you will get here is worth the trip. 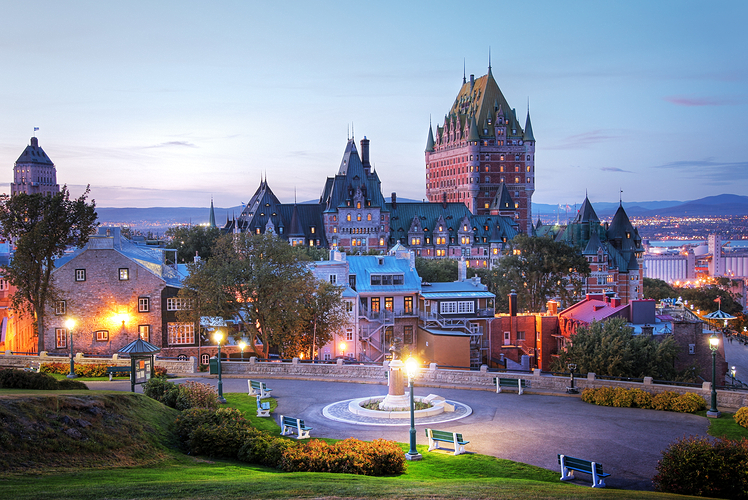 Kids will feel like they are in a fairytale when they see the Chateau de Frontenac castle-like building and the gorgeous architecture of the Old City. There is also the costume station at the Musee de la Civilisation that allows kids to create their own fairy tales with props, secret passages and a monster they have to fight. You can also visit the Aquarium du Quebec to see seals, polar bears and walruses. 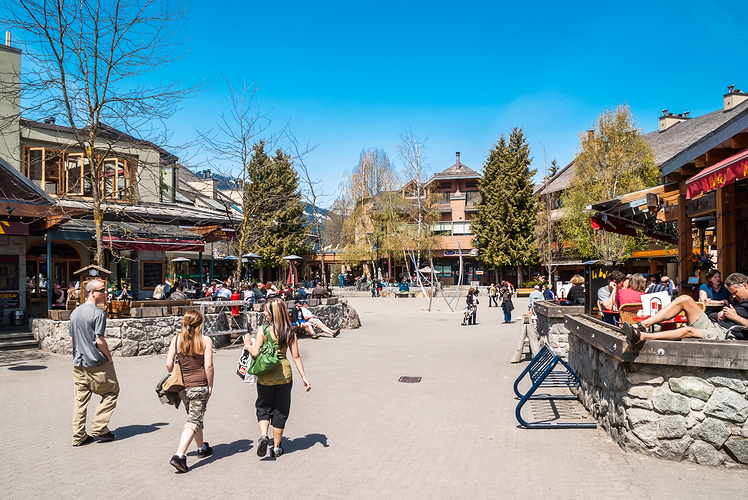 Located just two hours north of Vancouver, Whistler is the place to be for outdoor family fun and activities. You can take a ride in the PEAK 2 PEAK Gondola or hike some of the 50 kilometres of trails. You can even go on a bear tour so you can see the animal feeding sites and dens. Take the kids to the Family Adventure Zone where they can have fun on the bungee trampolines and bouncy castles. If you are looking to get away from the hustle and bustle of city life, this is the place for you. You can enjoy collecting sand dollars on the beach, spend a day walking around Pacific Rim National Park, go surfing or whale watching. 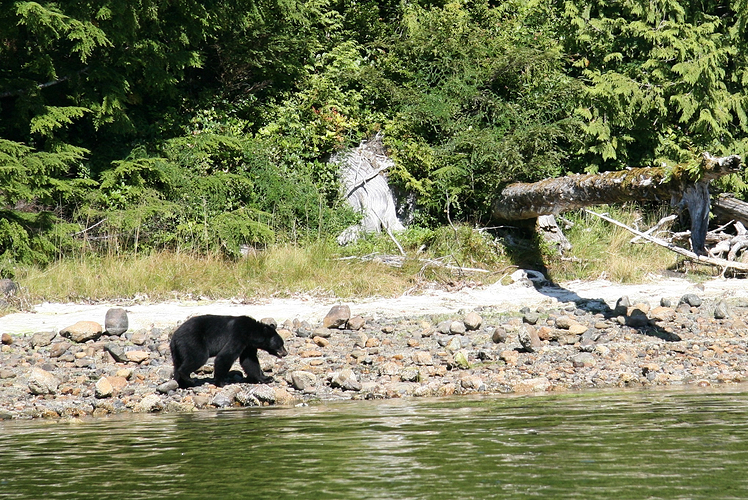 You can also take a bear-watching boat tour. 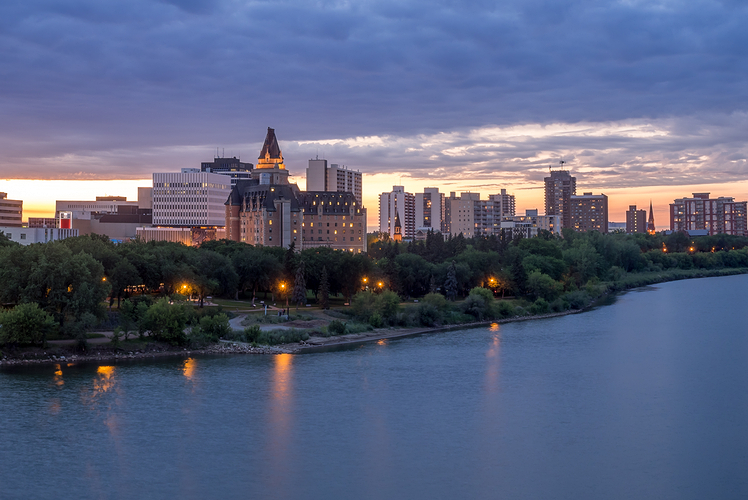 This park, a Canadian National Historic Site, has something for everyone. You can camp, fish, mountain bike, canoe, swim or take the kids and sign them up for the Junior Ranger Program where they will learn about the park's heritage. The Algonquin Logging Museum is also a great place to get caught up on the park's heritage. 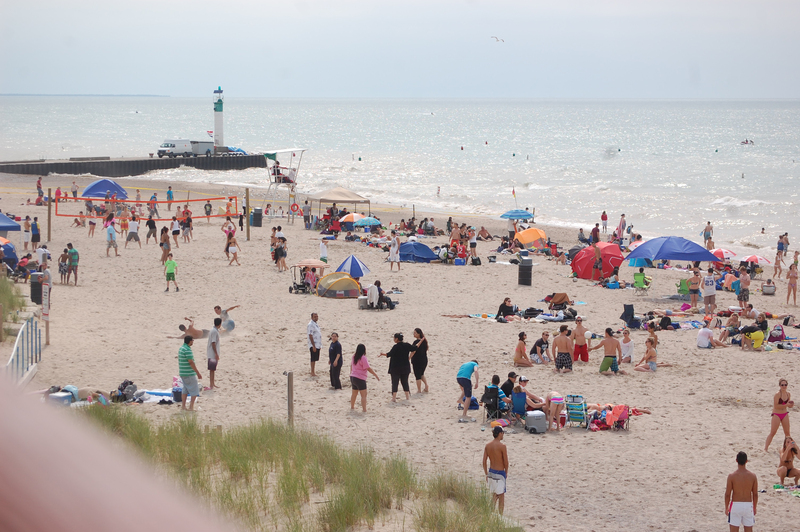 This is a great place to visit for camping because of its sandy beaches and great downtown shops. It also has a lot of activities for the entire family including exploring a blacksmith shop or seeing how a horse-drawn ambulance works. Kids can also try parasailing or take a banana boat ride on the beach. Kids will love spending time in Halifax. You can take them to Discovery Centre, a hands-on science centre, or take them to the top of Citadel Hill where they will get a history lesson from actors in period costumes. You will also get to taste fresh seafood meals such as crab, lobster and fish. You can also visit the Bluenose II, which is docked where Bluenose I used to be. Show the kids the boat on the Canadian dime before you see the actual vessel. And you can't forget about Peggy's Cove, which is likely the most popular destination for any tourist visiting Nova Scotia. 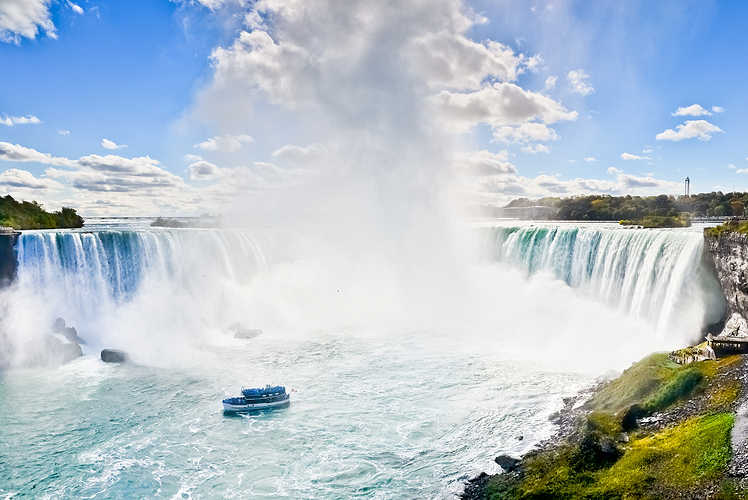 To see some of the most beautiful waterfalls in the country, you must visit Niagara Falls. You can take a ride on the Hornblower Niagara Cruise boat to get up close to the falls. You can also spend the day on Clifton Hill, where you can ride the 175-foot Niagara Skywheel or take the kids into haunted houses, the arcade or for a few rounds of glow-in-the-dark mini golf. There is also the Butterfly Conservatory and the famous Great Wolf Lodge water park. 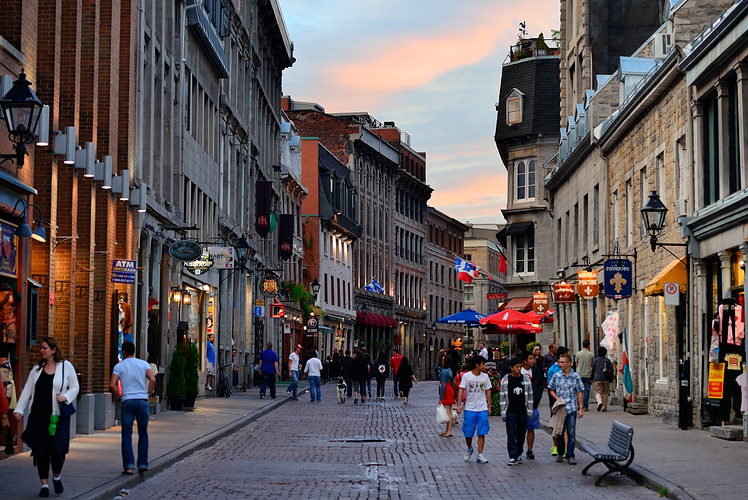 A trip to Montreal will leave you feeling like you've just travelled to Europe. You can spend the day walking along the cobblestone streets and taking pictures of the beautiful buildings. For family fun, you can spend a day at the Jean-Dore Beach, where kids can climb on a cool floating obstacle course. There is also the Voiles en Voiles, an Old Port adventure park. Your kids can climb onto two life-size replicas of a royal and pirate ship or challenge a pirate to a duel. You should also plan to visit Six Flags' La Ronde, Canada's second largest amusement park. This area is a combination of city and country life. You can visit the Western Development Museum to see how the pioneers lived years ago and take a ride on the Prairie Lily riverboat to see some incredible views. You can take the kids to the University of Saskatchewan Sculpture Garden where they can run around in the open space while looking at art. If your kids are fans of Anne Shirley – this is the place for you. Take the kids to the Green Gables Heritage Place in Cavendish to see for yourself the home of this famous red head. But that's not all PEI has to offer. You can spend the day exploring the area's red sandy beaches and old lighthouses. The Shining Waters Family Fun Park has several waterslides for kids to enjoy. They can also pet miniature horses and sail their own pirate pedal boat. 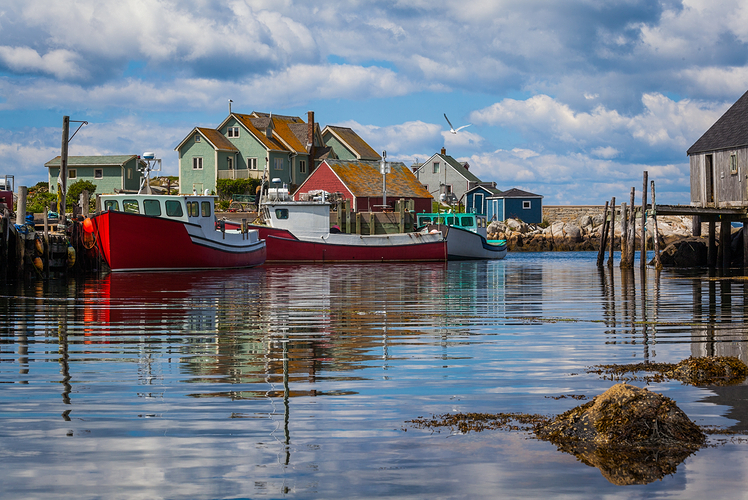 If you're looking for an authentic cultural experience, put on your wetsuit and enjoy a day of clam digging or take a lobster tour to learn how to fish for lobsters.